Teaching Teens in the 21st: Tantalizing Tuesday! 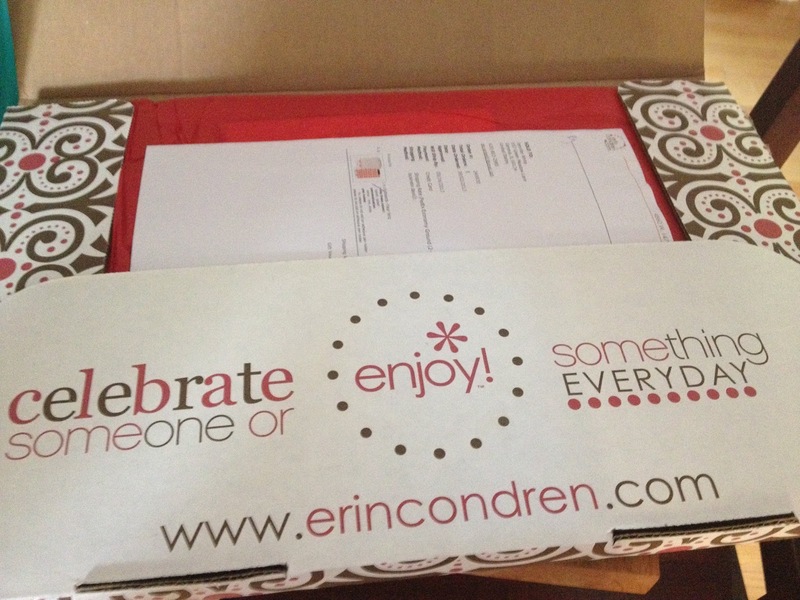 Today I am proud to review the Erin Condren Acrylic Clipboard, and also...announce a FLASH giveaway for a $25 Erin Condren gift card!! This giveaway will end at 11:59 pm on Wednesday, so enter while you can! 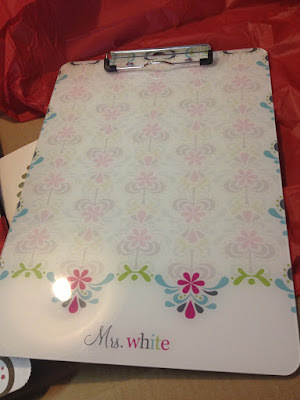 A few days ago I received my AMAZING clipboard from Erin Condren. 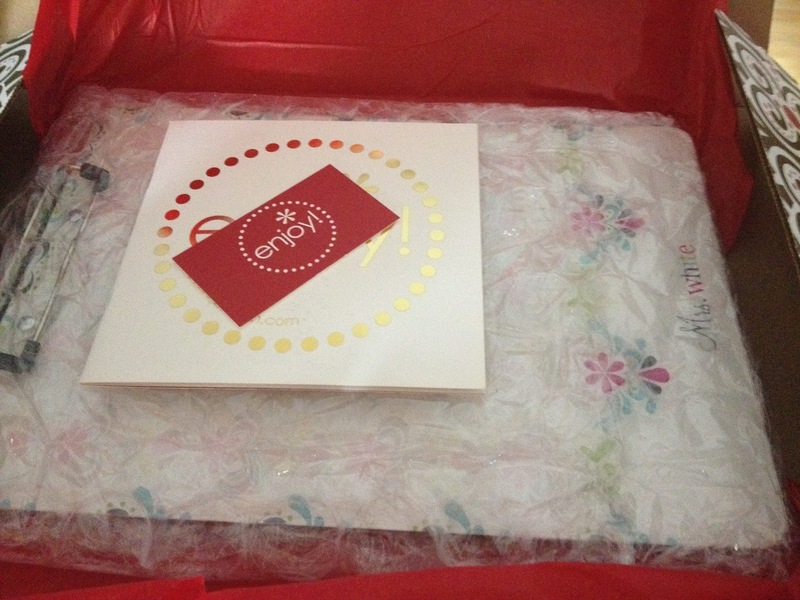 After I ordered, I waited patiently, and when this little beauty arrived I was so excited to open it! 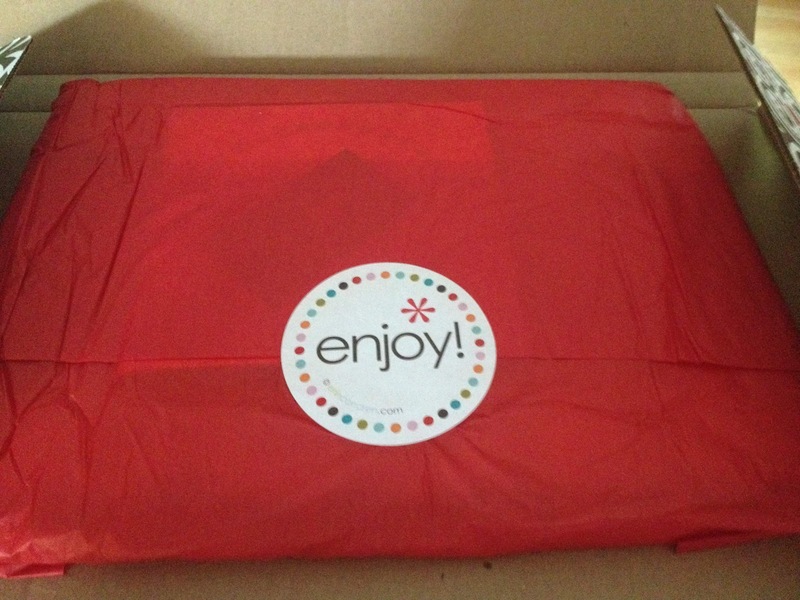 If you have ever ordered from EC before, you know that the anticipation of waiting makes finally receiving it so incredibly exciting, it's like Christmas! I love the packaging, it's so thoughtful! 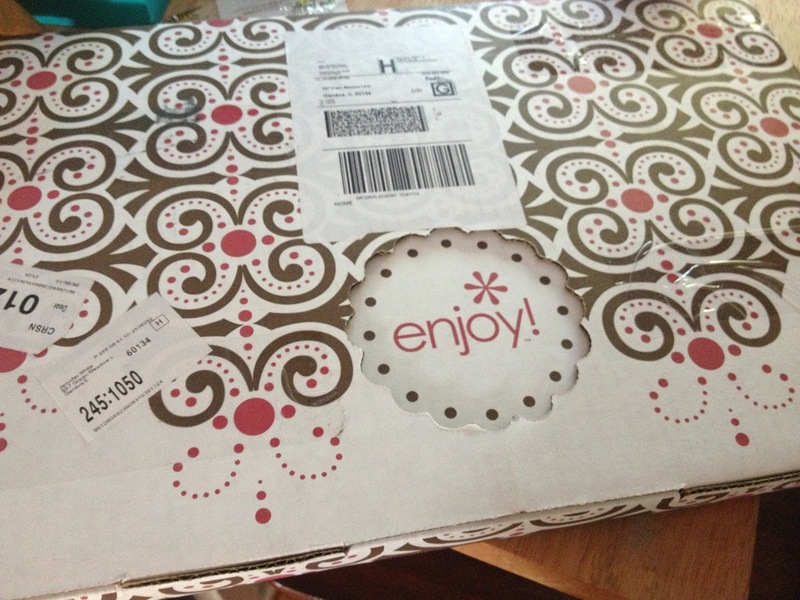 I chose the Fleur Feliz design in the Splash colorway. I liked the teacher ones, but they just weren't...me, so I went with one of the designer clipboards. Do you want your own clipboard, or maybe a teacher planner, or something else from their incredible collection? Enter below to be entered for a chance to win! Well I loooove Erin Condren and have been dying to get something from her website! For the new classroom I have (which I emailed you for advice about..) I would love a teacher's planbook or teacher's notepads (or anything else on the website!). Great giveaway! Yes I got it and your tips were super helpful! I have a few 8th graders who aren't the nicest.. but everything else is falling into place! I would love to get a clipboard like yours! I just received the EC teacher planner (For the 2nd year) and it is the best teacher planner I've ever used (and as I'm sure you know, it's hard to find a good planner for secondary teachers!). 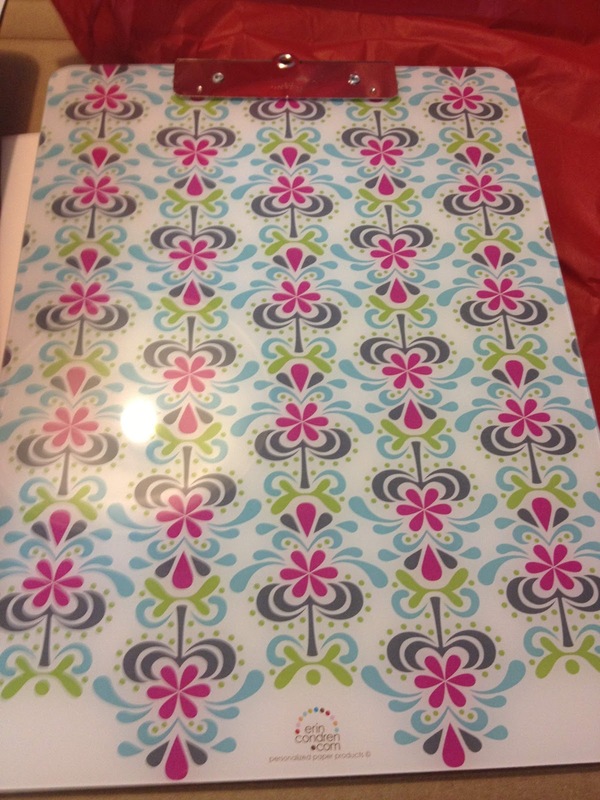 I have a EC teacher planner and would LOVE the matching clipboard! I tried to leave a comment three times :( I am so excited for this giveaway! I would love to have a cute clipboard!!!! I love anything pertaining to organization, and the patterns are so cool. The teacher planner has everything a teacher needs all wrapped in one. I am dying to get one and the gift card would help! Love your blog - just discovered it a few weeks ago. I just heard about Erin Condren for the first time last year when my SIL ordered a planner. I have yet to order anything for myself! If you are a new Erin Condren customer and are interested in ordering, you can use my link to save $10 off your first purchase (you’ll get a code via e-mail after you register).